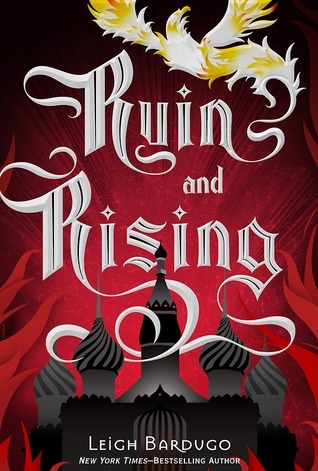 Ruin and Rising by Leigh Bardugo. 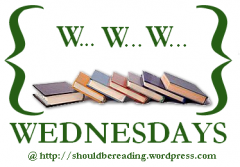 In the final book of The Grisha series, Alina and Mal escape the White Cathedral and go to the surface with what survived of the Grisha when the Little Palace was attacked. Now they're searching for the firebird and a way to defeat the Darkling once and for all. 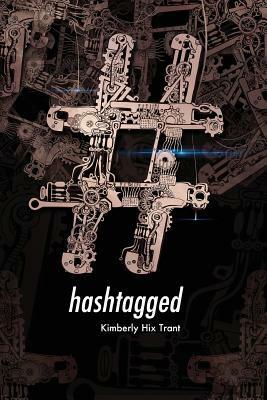 #hashtagged by Kimberly Hix Trant. Very interesting book about artificial intelligence outgrowing the humans who created it. 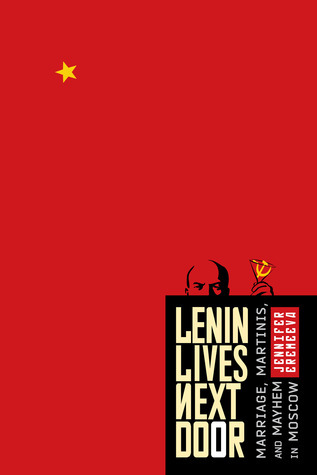 Lenin Lives Next Door: Marriage, Martinis, and Mayhem in Moscow by Jennifer Eermeeva. 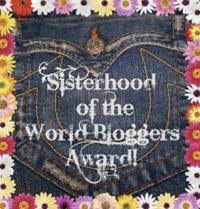 A humorous collection of essays about living and loving in Russia.